Print and e-book editions now available! Discover how to create usable software products that your customers will love! In today’s competitive software market, to attract and retain users and customers, software products and websites need attractive, eye-catching interfaces, and they must provide frustration-free user experiences. Whether you’re designing a mobile, tablet, desktop, or web-based software application, Designing Usable Apps will teach you the principles you need to know and the tried-and-tested techniques you’ll want to use to make your product easy to learn and fun to use. If you're involved in the planning, analysis, design, construction, or testing of software applications or websites, whether as a UI/UX designer, usability specialist, business analyst, product manager, developer/architect, or QA analyst, Designing Usable Apps will be of value to you in helping ensure that the products you create will be fun and easy to use. If you're an entrepreneur or an early startup employee, Designing Usable Apps will be of even more value to you in guiding you through researching and designing a product that will meet customer and market needs. 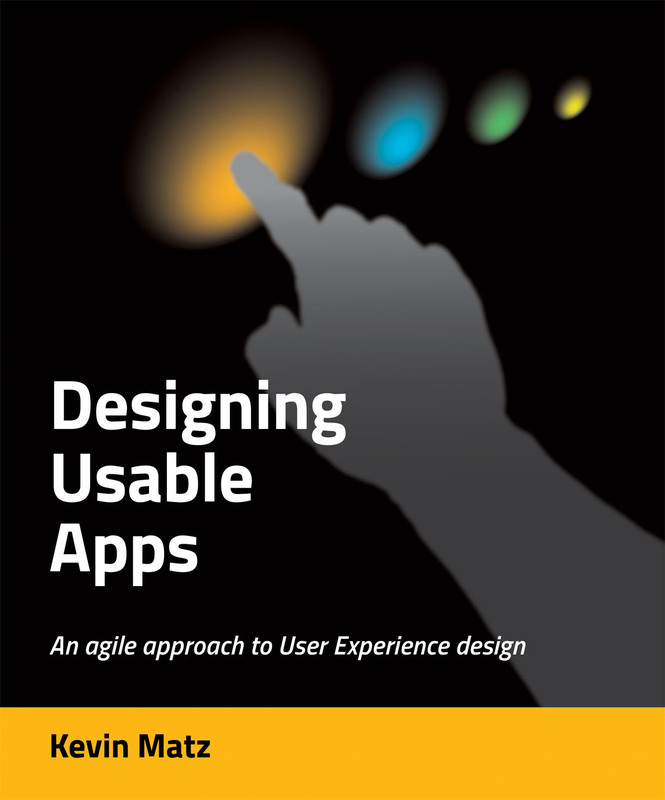 Chapter 3 What is involved in designing a software product and its user interface? Kevin Matz is the founder of Winchelsea Systems Ltd., a user experience design consultancy, and is the designer and creator of ChapterLab, a niche-market word processing and project management application for book authors. During his corporate career at firms in Canada and Germany, Kevin designed user interfaces for pension administration applications, multilingual content management systems, and software quality assurance tools. He has also designed and created web-based software development environments, audio applications, and games, and writes about usability and user experience design at his blog, Architecting Usability. 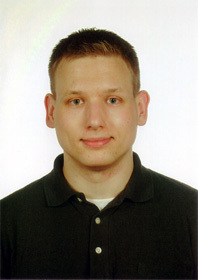 Kevin holds a BSc in Computer Science from the University of Victoria and an MSc in Software Development from The Open University. Get notified about news and updates for Designing Usable Apps, and stay informed about new book releases. Your e-mail address will never be shared with any other parties, and you can unsubscribe at any time. Copyright © 2012-2014, Winchelsea Systems Ltd., all rights reserved.